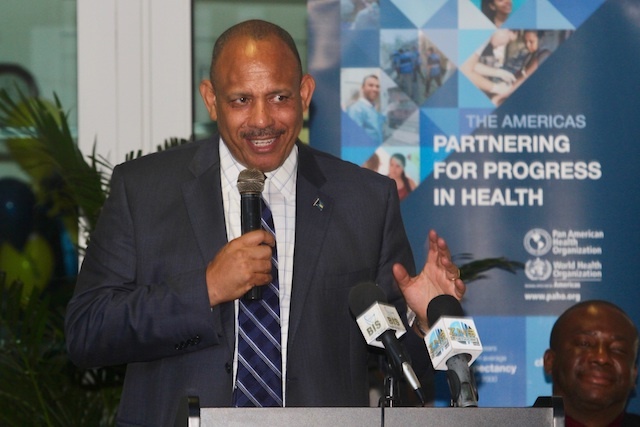 The implementation of the proposed National Health Insurance Plan, coupled with the Urgent and Emergency Care Projects at the Princess Margaret Hospital and some of the Community Health Clinics in New Providence, and the ongoing upgrades to many of the Family Island Health facilities place The Bahamas well on the way to ensuring the best in health services for all, Minister of Health, the Hon. Dr. Duane E.L. Sands said. 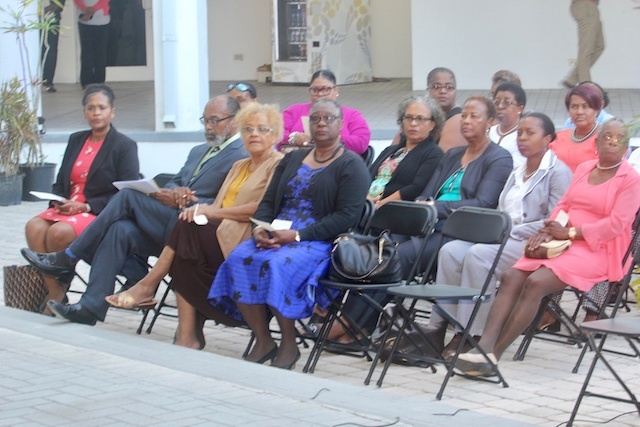 The Health Minister said when the public and private sectors can collaborate and commit to positively transforming the country’s healthcare system, it improves the nation's overall well-being.